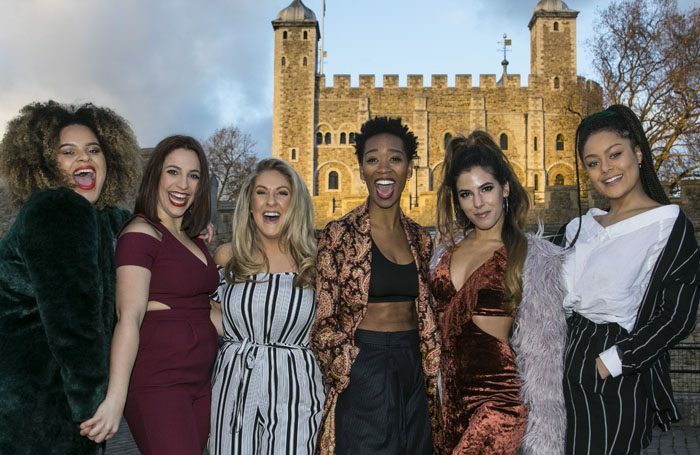 A new all-female musical about the six wives of Henry VIII has announced its London cast. Aimie Atkinson, who previously won the BBC’s Voice of Musical Theatre award, will play Katherine Howard in the musical. 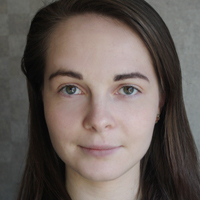 Winner of the 2017 Stephen Sondheim Society Student Performer of the Year award Izuka Hoyle plays Catherine Parr, while Genesis Lynea takes on the role of Anne of Cleves. Written by Toby Marlow and Lucy Moss, Six will be performed at the Arts Theatre in London on December 18 and January 8, 15 and 22. Press are invited on Monday 15 and 22. Other members of the all-female cast include Renée Lamb, Christina Modestou and Natalie Paris. Six is directed by Lotte Wakeham and choreographed by Cressida Carre, with musical direction by Joe Beighton, and orchestrations by Tom Curran. Sound design is by Andy Graham, lighting by Rebecca Fry, and costume is by Roberto Surace. The musical started life with Cambridge University’s Musical Theatre Society at the Edinburgh Festival Fringe 2017. It is being produced at the Arts Theatre by Kenny Wax and Global Musicals.